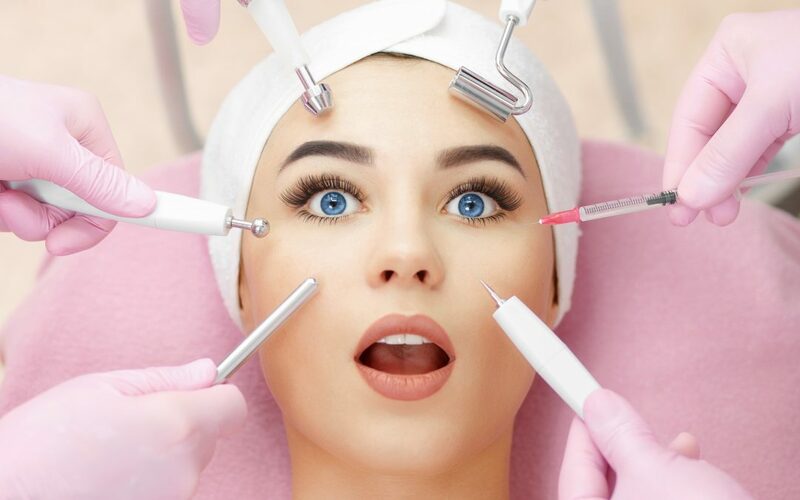 If you ever considered an aesthetic treatment like Botox® , Restylane, skin tightening, hair loss treatment, weight loss, feminine rejuvenation or laser hair removal, but were nervous because you didn’t know what to expect? A great way to enjoy cosmetic treatments and build your confidence is to go with a friend. Just like shopping, working out or dieting, it’s always better with a buddy. Men and women are increasingly turning to non-invasive services to help them look and feel their best. According to the American Society for Dermatologic Surgery, over 1.5 million laser facial procedures and about half a million laser hair removal treatments are performed per year. Still, going by yourself could seem daunting. Chemical peels can be used in conjunction with other facial procedures such as Botox® and Restylane® (the combination of treatments used depends on what is needed to give you the new look you desire). When administered correctly, they will smooth the surface of your skin, improve your skin tone and color, diminish wrinkles and shrink blood vessels and pore size. Restylane®, does more than smooth skin. Studies show it stretches fibroblasts (the cells in the skin that make collagen) in a way that produces new collagen. This treatment may last longer than many other skin-smoothing products. 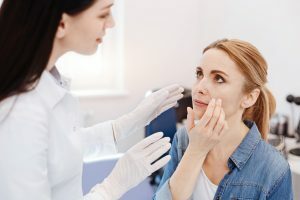 Recently with advances in PRP (Platelet Rich Plasma), Growth Factor and nonsurgical facelifts (Instalift and Novathreads), you can boost own regeneration of collagen and elastin for a younger and tighter looking face. The laser/IPL hair removal process involves sending a gentle beam of laser energy through the skin to the hair follicle, where the energy is absorbed by the hair and transformed into heat. This process destroys the hair follicle, preventing new hair from growing. According to an article in The Journal of Clinical and Aesthetic Dermatology non-invasive skin rejuvenation and laser hair removal are perhaps the two most popular laser procedures. In fact, an intense pulsed light (IPL) laser can treat both superficial vascular and melanocytic lesions, generate collagen stimulation, and affect hair removal. Whether it involves skin rejuvenation (like skin tightening and photofacial), body shaping (like fat melting and cellulite reduction) or laser hair removal treatments, having someone to schedule appointments with and brag about results to, makes the journey more enjoyable and eventful. You can give someone you care about the gift of being happy with what she sees whenever she looks in the mirror.